The Peninsula Grammar Presents Concert Series showcases exceptionally talented local and international guests. The family-friendly concerts are curated by the Head of Instrumental Music, Dr Richard Vaudrey and celebrate all music styles. The next event in the series presents The Jack Earle Trio, featuring three of the finest young musicians in Australia; 23-year-old pianist (LTCL, AdipA), trumpet player, vocalist, conductor and composer Jack Earle, award-winning Drummer Kieran Rafferty and bassist Patrick Schmidli, who is well established in the Jazz scene. 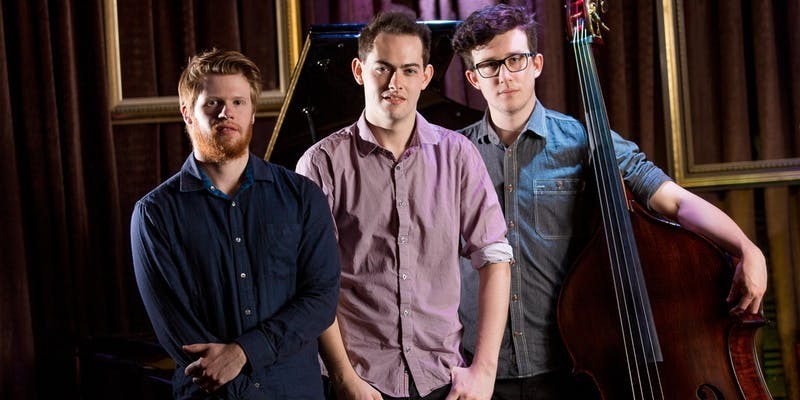 Held on Thursday 2 May 2019 in the small, intimate venue of Peninsula Grammar, the trio will perform a repertoire of innovative and original jazz music, with influences from Soul, RnB and Funk. Their interest and excellence across all genres of music makes them accessible and entertaining to diverse audiences, and fulfilling to musicians and non-musicians alike. Individually, each of the musician's talent and passion has taken them to perform interstate, and internationally, with many of the world's most highly acclaimed musicians. Don't miss this opportunity to see The Jack Earle Trio live, for one night only at Peninsula Grammar. Special guest artist is Olivia Chamoun, who was awarded the 'Monash Jazz Music Scholarship' at the beginning of 2018. Support and celebrate our up and coming musical talent at Peninsula Grammar Presents on Thursday 2 May 2019. Tickets are now on sale and priced $32 per person. Secure your ticket today at Eventbrite. Early bookings are advised.